The main appeal of Avengers: Infinity War is its massive cast of well-developed characters who have all had at-least one solo movie. So it's time to count down the top 10 best characters in the movie. Kevin Feige has said that Thor: Ragnarok, Avengers: Infinity War, and Avengers 4 will form a character arc for Bruce Banner/Hulk. In Thor 3, he overcame his fear of Hulking out to save his friends. In this movie, Hulk is scared after getting pummeled by Thanos. It's interesting because it forces Bruce to suit up in the Hulkbuster and fight without the other guy. You probably expected the second-best MCU character to be a lot higher, right? Don't get me wrong, Cap is still awesome in this movie. He has the second-coolest entrance and sports a beard. He is no longer the good boi he was in his origin movie, but has now become a fugitive and a rebel. He still has a good heart, and his morals are put to the test when he ahs to debate whether to kill Vision or not to stop Thanos. Peter Quill is known as the man who doomed the universe. However, his story in IW was one of the best. He had great chemistry with the other Guardians and Thor, and he also was put through the ringer. Like Cap, he is tied to the theme of trading lives because he is unwilling to kill Gamora despite his promise. However, he begrudgingly does so, although Thanos turns his blasts into bubbles. 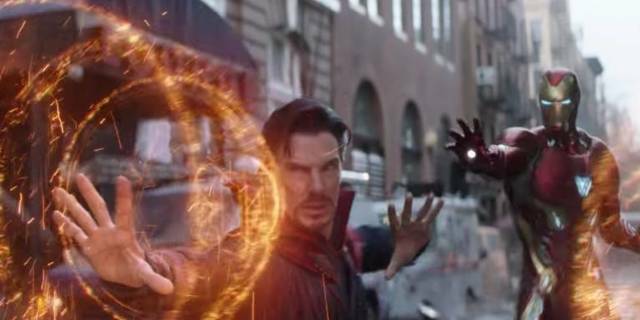 I've said before that I didn't like Doctor Strange, but this movie changed my mind. 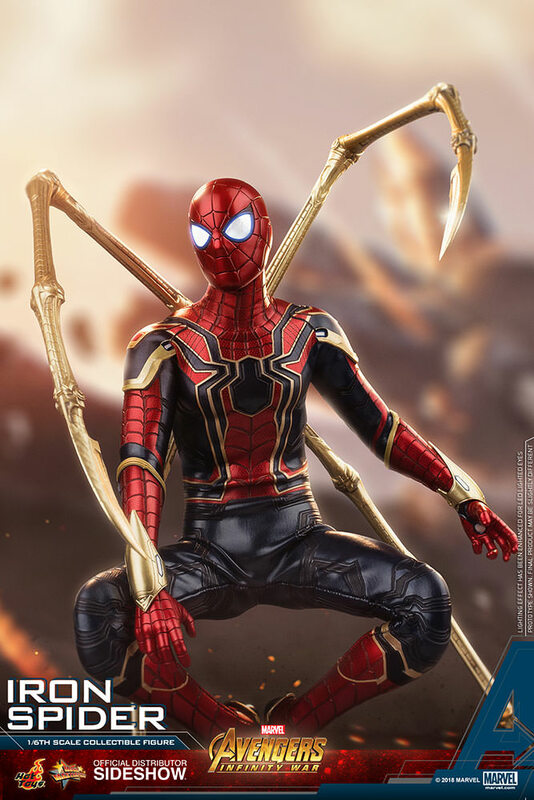 He is one of the leading heroes in the fight against Thanos, looking into the future and seeing all the possible outcomes. There is only one where they win, which requires Iron Man's survival and the deaths of half the universe. Strange helps move the plot forward and he also has great chemistry with Tony and Peter. I thought that Scarlet Witch's story was one of the most underrated parts of this movie. She, like so many other characters, is put through the ringer. Like Cap, she refuses to kill Vision, but is ultimately forced to do so to stop Thanos. She is also debatably the strongest Avenger. This one's a bit of personal bias because Spider-Man is my favorite superhero. However, in this movie, he is one of the funniest characters, teaming up with Iron Man, Doctor Strange, and the Guardians to fight Thanos. Hell, he lands some kicks and almost manages to remove the gauntlet from his hand. Peter also dies in the film's most emotional scene, which was improvised by Tom Holland. Iron Man is the best character in the MCU, and I honestly expected him to die. However, at the end of the movie, he is stranded on Titan. He bravely chooses to take the fight to Thanos, going one on one with the Mad Titan and making him bleed. 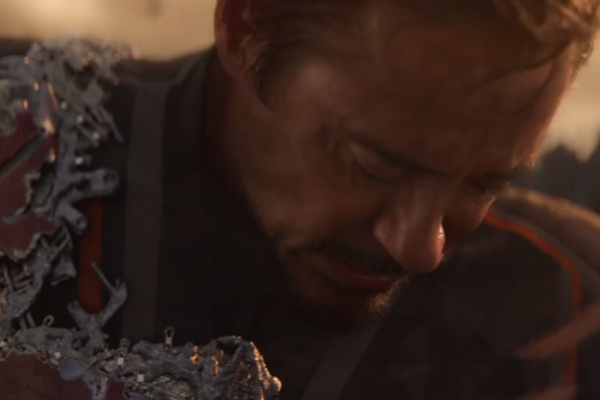 Hell, even Thanos acknowledges him with respect and spares him when Doctor Strange trades the Time Stone to save Tony. Like Doctor Strange, I never cared about Gamora until this movie. She becomes a great character through her relationship with Thanos. Like so many other characters, she is connected to the theme of trading lives, refusing to let Nebula die to stop Thanos from getting the Soul Stone. She herself dies when Thanos sacrifices her for the Infinity Stone. Thor is the f*cking MVP of this movie. His motivation of revenge is established when Thanos kills Loki, and he uses humor to cope with his loss. He spends most of the movie on a side quest with Groot and Rocket, forging Stormbreaker. And then he goes to Wakanda, in the best entrance in the movie. His appearance turns the tide of the battle, and he even almost kills Thanos. However, his anger and lust for revenge prevents him from saving the universe, and he was so painfully close. Infinity War is ultimately Thanos' movie, and he is the best MCU villain to date. He sees himself as the hero, willing to make the choices that the Avengers never could. He kills half the universe and his own daughter. Even though his backstory isn't shown, he explains his motivations, and actually succeeds in his plan. Ultimately, he finally watches the sunrise over a grateful universe.